If you’re looking for a local Hayle locksmith, you’re in the right place! Here at Keytek®, we provide reliable, credible, and professional emergency locksmith services in Hayle, from the UK’s largest national locksmith company. 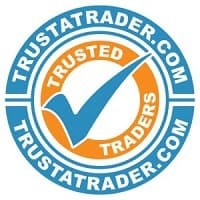 Our services include; lock changing services, emergency boarding and burglary repairs, and home security improvements. We understand that when it comes to matters of security and locksmith services, time is of the essence - we can be there within 30 minutes, 24 hours a day, and there’s no call out charge! So, whether you’re locked out, need a lock repair, need urgent access to your property, or you’d like us to upgrade or change your locks, get in touch – our skilled and experienced team of locksmiths near you are on hand to help. Wherever you are in the UK you can use the 'How Safe is Your Neighbourhood? 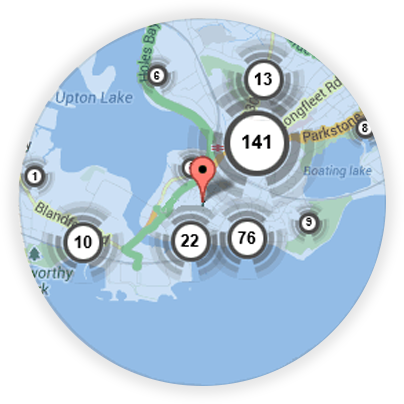 Widget' to find out what types of crime has been committed where you live. 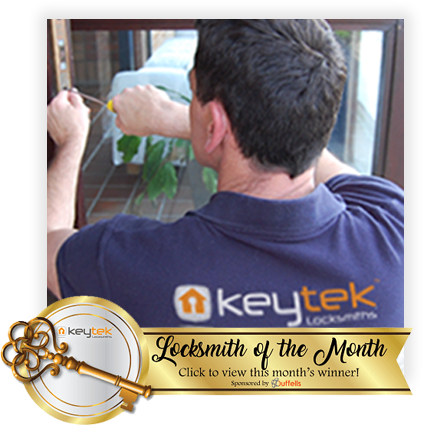 Keytek® are specialists in all aspects of domestic locksmithing and other locksmith services, so even if you require a service that you don’t see on this page, it doesn’t mean that we don’t offer it. Our locksmiths are all highly trained to the highest standard and are always happy to help. If you would like to book a locksmith appointment, please call us or request a call-back below and someone will be in touch within 10 minutes to discuss your needs. Keytek™ Locksmiths has been rated 4.6 out of 5 based on 636 customer reviews on Feefo. With over 20 years' experience behind us, we're perfectly equipped to offer a fast emergency response for residential, domestic, and business clients. 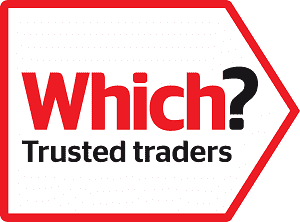 All of our Hayle locksmiths are fully trained, qualified, and accredited, so you can be rest assured that you will receive the best possible locksmith service, when you need it most. What's more, each and every one of our engineers has undergone an extensive DBS (formally CRB) check to ensure that your property is only ever in the safest hands. But don't just take our word for it, check out the huge number of reviews on Feefo and Trust Pilot to find out what our previous customers have said about us.